I’ve been poking away at getting my home ready for the summer months and am just about there! I finished up last weekend with some yard work in our front yard. Goodbye weeds, hello hostas! It looks a million times better. It’s amazing how the little things like adding a few plants or giving something a good cleaning can make such a big difference. 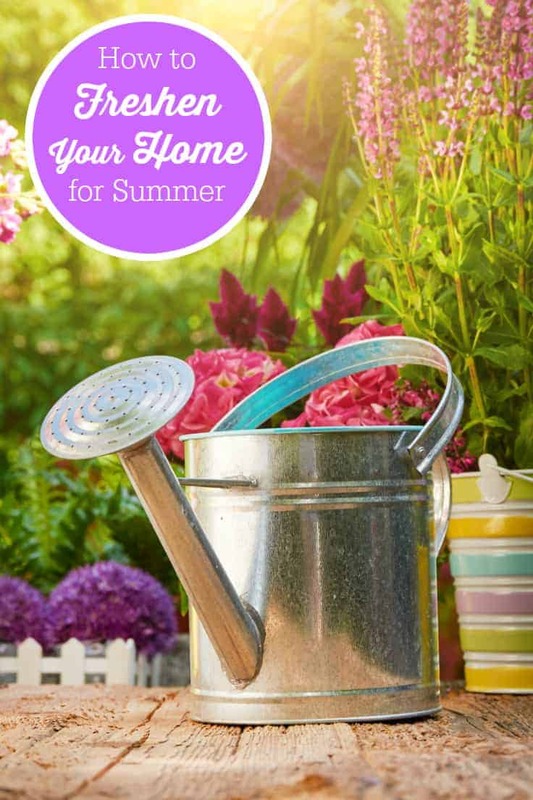 Here are 10 simple ways you can freshen your home summer. Now that I’ve done these tasks I can relax a little! 1. Get green with plants and flowers. I bought some potted flowers for the front step to give it a pop of colour. Along the front of the house, we planted a few hostas. It looks 100x better now without all the weeds out front! 2. Replace your shower curtain liner. I like to replace ours every season. It’s an inexpensive way to instantly freshen up the bathroom. Plus, shower curtain liners get a little gross after several months. 3. Clean your patio furniture. Give your old, worn patio furniture a quick cleaning to ready it for your summer guests. This post shows you how to clean patio furniture easily! 4. Splurge on some summer dishes. If you plan to entertain outdoors this summer, pick up a set of new outdoor dishes to impress your guests! It beats using your good indoor dishes. You’ll want something sturdy and pretty at the same time like this set from Zak Designs. 5. Clean blinds. If your blinds didn’t make the list on your spring cleaning, now is the time to do it. They are dust and dirt magnets. Clean them with an old (clean) sock, vinegar and water. The room will instantly look brighter. 6. Check window screens and repair, if necessary. You’ll probably want to open your windows and let some fresh air in the summer. However, I doubt you’ll want to let in any bugs! Take a walk around your home and examine your screens for holes. If you find any, repair them to keep the critters out. 7. Clean ceiling fan blades. Ceiling fans are another dust magnet. You don’t notice the dust when it’s on, but off? Eek. Clean them up so you aren’t spinning dust and dirt everywhere. It only takes a couple minutes and the results are worth it. 8. Add lighter linens on beds. I’m not lucky enough to have central air in my home and I hate being hot at night. I wash up the summer linens for our bedding and put the thick, heavy winter blankets in storage. 9. Prep the grill. We have a propane BBQ and I double checked that our propane is full enough to last us through the summer. I also pulled out our grilling tools and put them in easy reach in one of our kitchen drawers. Disclosure: I received product to facilitate this post. Opinions on this blog are my own. 10. 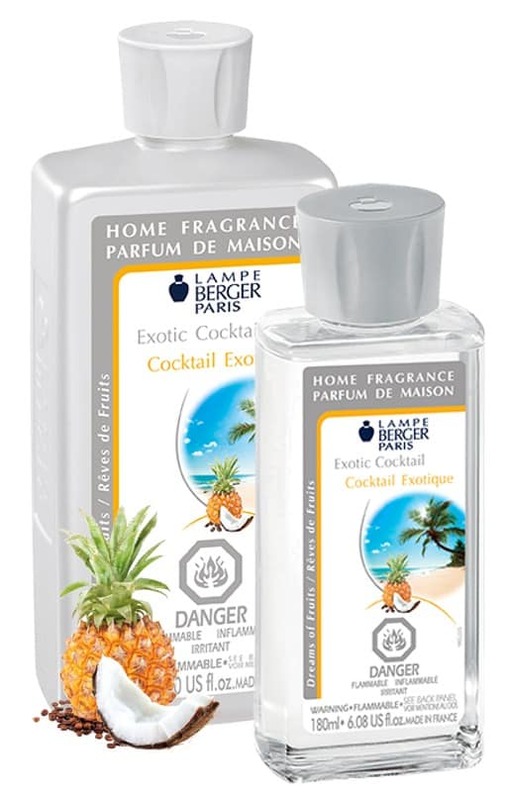 Boost your decor and freshen your home with Lampe Berger. Add a pop of colour to your home with this gorgeous Penta Lamp ($58) in either pink or blue. 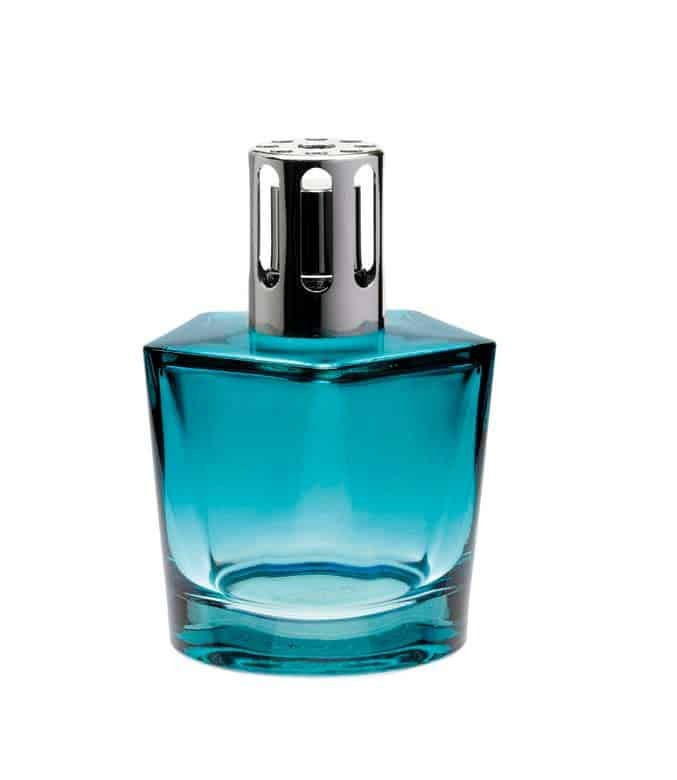 Exotic Cocktail: Sweet & spirituous with notes of vanilla, patchouli, musk, coconut, coffee, rum, pineapple, orange and Mandarin. Daring Pepper: Daring & adventurous with notes of vetiver, vanilla, leather, violet, raspberry, plum liqueur, black pepper, jasmine and saffron. My favourite is the Exotic Cocktail! It smells like summer to me. How do you freshen your home for summer? I love all of the Lampe Berger lamps! All of them are so pretty. I find myself wanting to buy them all, lol. I have a couple and everyone compliments them. The scents are fantastic! Changing simple decor items freshens, brightens, and just makes you feel good…pillows, lighter summery candles, lighter brighter sheets…I hadn’t thought about curtain liners though. Thanks.